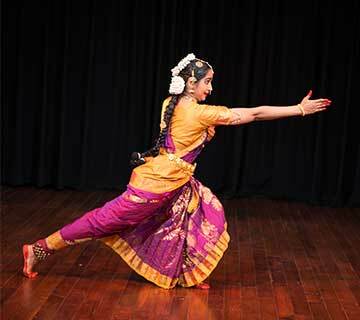 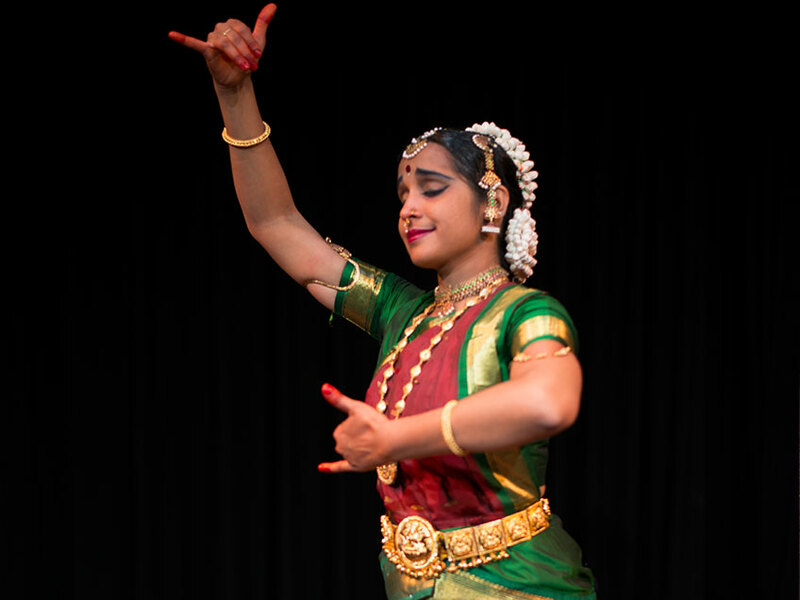 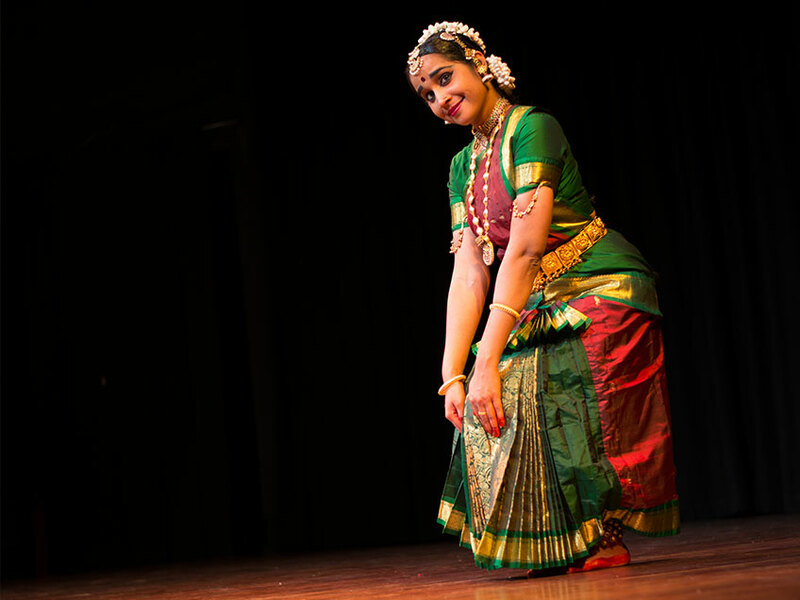 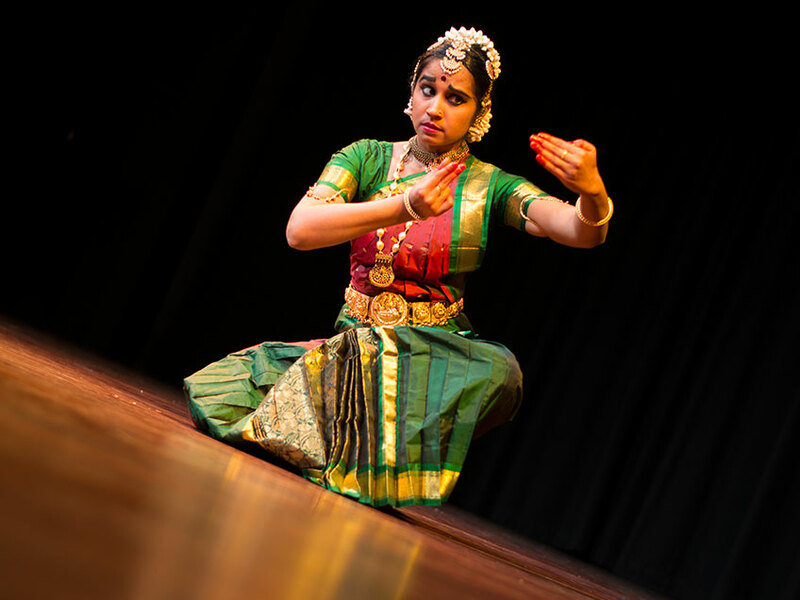 It was the totality of the dance form of Bharatha Natyam, the combination of expressions, music, rhythm and dance that inspired her. 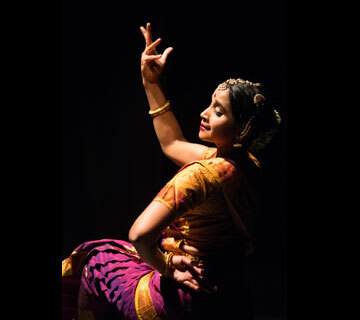 She has had the privilege to work with numerous dancers and choreographers from various walks of life, which has not only widened her perspective and opened horizons but also made her the dancer she is today. 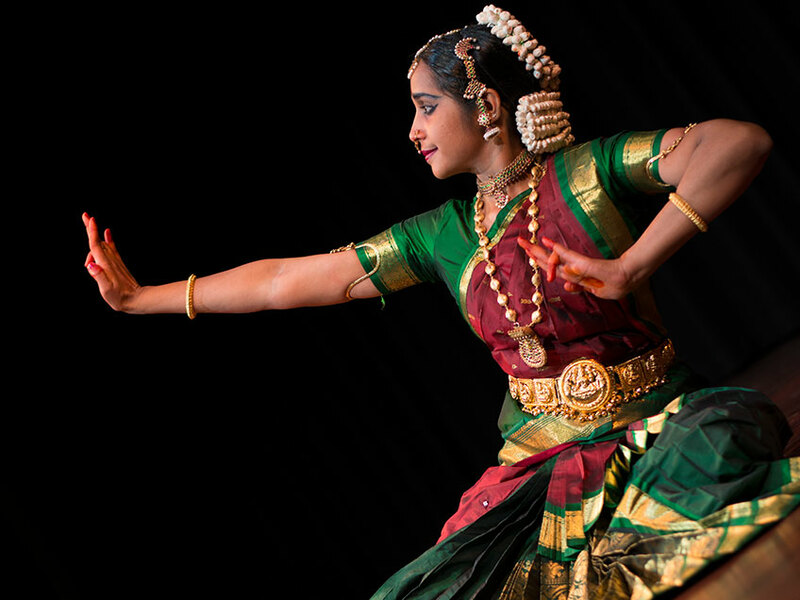 As the founder of Sharmadayini Dance Academy, she now also teaches other dance enthusiasts with dedication and conviction. 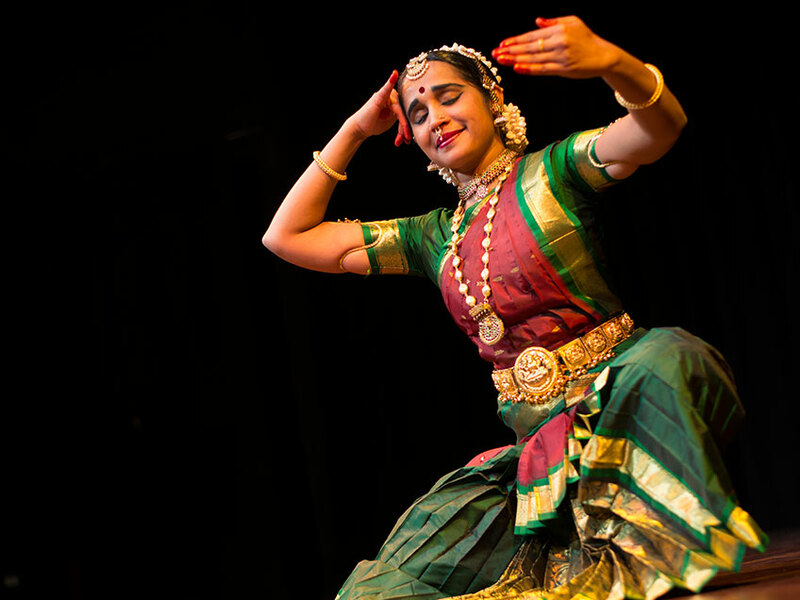 ​Dance performance at International Congress on Dance Research in Russia.